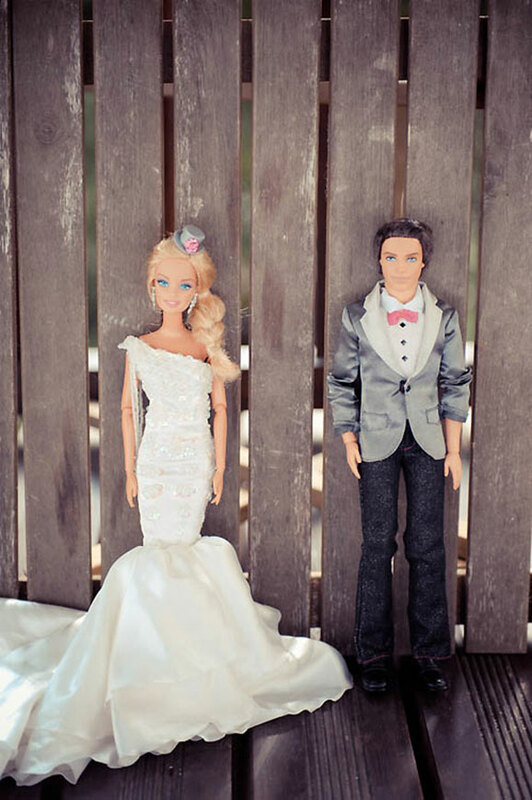 Barbie & Ken finally tie the knot! Totally creative & gorgeous! Someone was sharing this on Facebook & I went down to rocknrollbride.com to check out the photos. I thought they were brilliant and decided to share a few of my favorites with my readers.